Place Port of category I for sale in the heart of Mandelieu La Napoule in the Alpes Maritimes - this berth is ideally located in the South C pontoon dock. Friendly and family port equipped with parking, toilets and many shops. 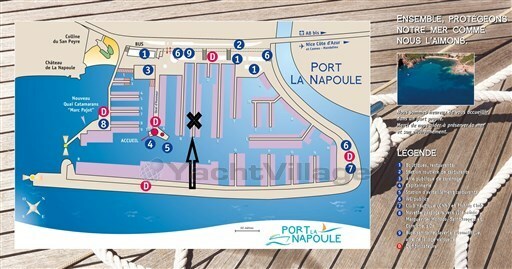 The Port of La Napoule is one of the most dynamic ports of the Riviera, he holds his blue flag of marinas and will be shortly certified Port clean. 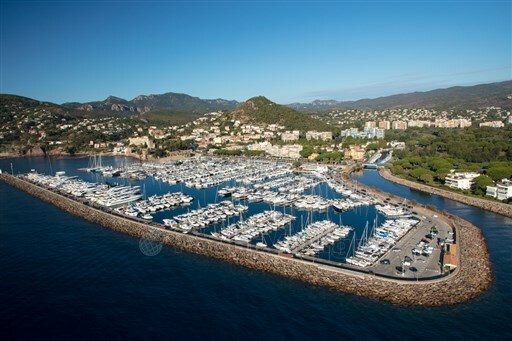 Darcy Yachting will accompany you in all administrative procedures for the purchase of your berth. This announcement is written in good faith, on the directions of its owner at the time of sale. Darcy Yachting cannot be held responsible for any changes, also if the photos are not contractual. It is up to the buyer to determine the condition of the vessel, its inventory and the existence of all vices. Documentation, custom studies and financing on request.